Drum Corps International is saddened to learn of the passing of 1989 DCI Hall of Fame inductee Jim Unrath who died Sunday at the age of 78. Unrath is one of the icons of DCI’s early years. While he was largely known for his work as a drum corps judge, he made many other contributions to the marching music activity that included editing DCI World Championship audio recordings and coordinating the audio production for DCI’s television broadcasts during the 1980s. As a host for 40 years of a variety of prominent syndicated radio programs that originated from Chicago’s WFMT classical music juggernaut, Unrath also produced a legendary series of prize-winning documentaries conducted by Studs Terkel. He additionally announced syndicated concerts by the Milwaukee Symphony Orchestra, the Philadelphia Orchestra, the Lyric Opera of Chicago, and the Chicago Symphony Orchestra. As a child, he sang in the Texas Boys’ Choir before moving to the Chicago area and studying acting at the Goodman Theatre. His sister joined the Des Plaines (Ill.) Vanguard Drum and Bugle Corps and introduced him to a lifelong love affair of drum corps. Over his long tenure with the organization, he served as a brass instructor, manager in 1967-1968, program coordinator in 1972-1973, and director in 1973. He actively judged drum corps from 1959 through 1985, and wrote the rules manual for the Central States Judges Association. That exhaustive document became the “bible” for the entire activity, as well as the foundation for all future rules proposals. Somehow, Unrath also found the time to spearhead DCI’s Rules Congress procedures at a time when rules were changing at a rapid-fire pace. Unrath with family friends Mary and Don Pesceone. DCI brass instructors knew that Unrath would never pull any punches on his adjudication tapes or in critiques, confidently expressing what he felt the corps needed to do to perfect their shows. 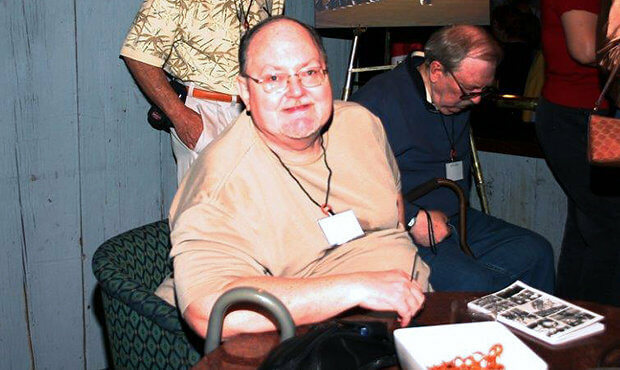 Unrath at a reunion of the Des Plaines Vanguard Drum and Bugle Corps. 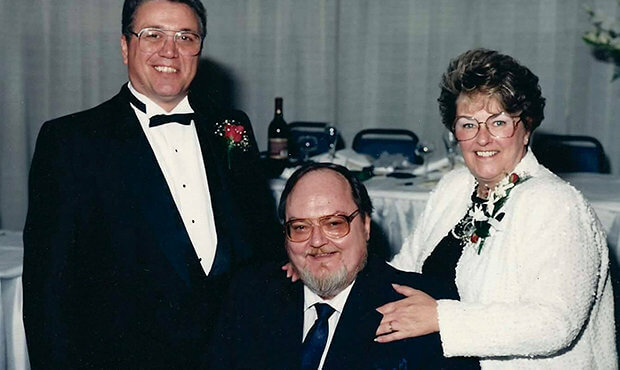 Brass arranger Jim Wren remembers Unrath and Dave Richards judging small-town contests in Wisconsin and Illinois before Phantom Regiment became a regular DCI finalist corps. 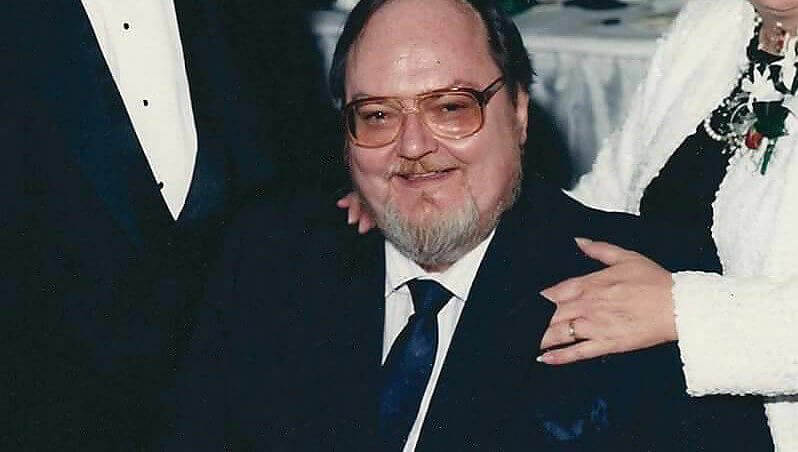 Suncoast Sound composer Robert W. Smith says, “Words cannot express how much Jim meant to me during my early years in drum corps,” remembering how Unrath mentored and shared his vast knowledge with the young brass arranger. “He was brilliant with an understanding of music, brass, and people,” adds former Spirit of Atlanta director Freddy Martin. Unrath is survived by his sister Marilyn Kerlikher. Funeral arrangement are pending at this time.